Today I am not writing about exercising. (YEAH) Today I am writing about the joys of Spring Break. I get out of town for Spring Break. 80% of the time I visit my folks in Utah. Unless it’s been a really bad winter and then sometimes I make last minute plans and fly the family out to California. But that only happened twice. And the winters were really, really bad. Trust me. It was ugly. I use this time to visit my family. They all live in Utah for some reason. And to do something fun to bond with my kids. That way we can do our own things the rest of the year and not feel guilty about it. Utah is full of places with trampolines. It’s like the whole state hates me. But I picked three and decided to take the kids to those three. Unless I get the right one before we get to all three. Because we don’t want to bond too much. We may actually start getting along then. 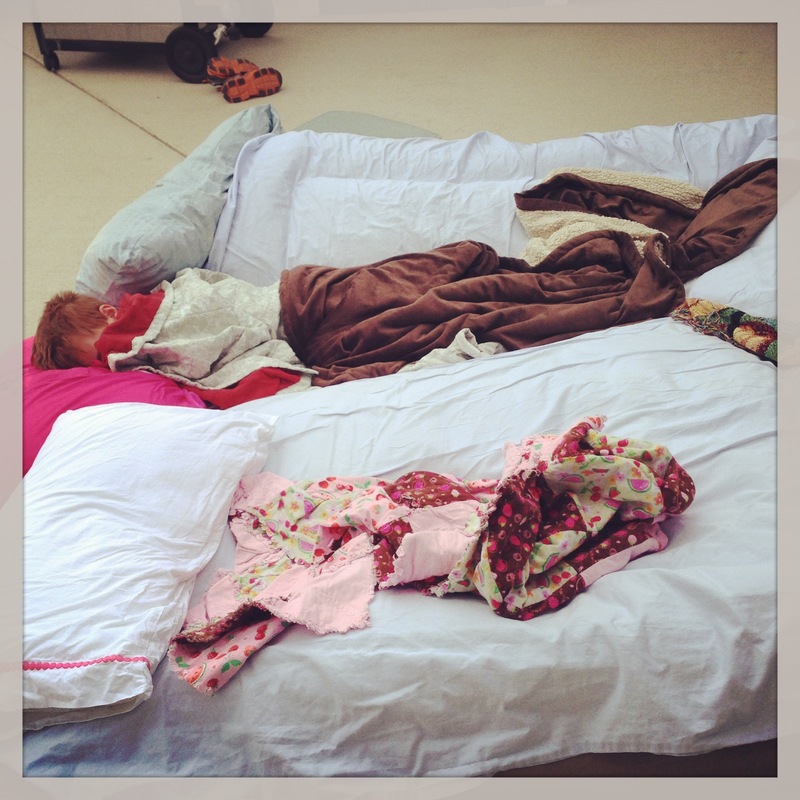 In the summer, we make the children bond by sleeping outside on a mattress that slowly deflates during the night. This entry was posted in Uncategorized and tagged bonding, children, family, kids, sarcasm, spring break, trampolines. Bookmark the permalink.